Architecture for Humanity, one of the foremost humanitarian building initiatives in history, shut down operations on January 1st, 2015. Despite the significant public funding and grants that it received over the past 15 years, the company was forced to file for bankruptcy and cited “serious funding challenges” as the reason. So, what happened? How does a charitable organization that raised some $50 million during its lifespan end up with a deficit of $1.2 million, with a deficit growing by $100,000 per month? According to a piece recently published in The Architect’s Newspaper, the answer comes down to management. There are a lot of little details that we still don’t completely know or understand, but the main theme that is starting to emerge is that while Architecture For Humanity was inspiring the world by rebuilding schools and homes, the internal operations got bogged down with the same challenge that so many small businesses face – how to scale sustainably. Cameron Sinclair and Kate Stohr launched Architecture for Humanity (AFH) in April of 1999, when they were moved to take action to create temporary housing for refugees in war-torn Kosovo. After the success of that initiative, they continued to provide pro bono humanitarian architecture solutions around the world, from homes and health clinics to community centres and schools. Sinclair and Stohr’s goal was to “design like you give a damn“, and they succeeded in that endeavor in many regards: they completed gorgeous projects in 48 countries, and developed the first open-source architecture network for humanitarian design. Although AFH was slow to start, they won a $100,000 TED award in 2006, and had over $12 million in grants and contributions by 2013. It seemed as though the organization was flying forward, but the lack of a strong management foundation doomed it to failure instead. 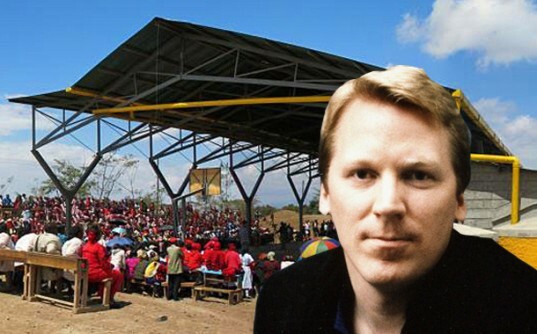 Matt Miller, a former AFH volunteer and design fellow, offers a solid explanation as to the company’s downfall: “Kate and Cameron are great visionaries, but not business people.” Sinclair trained as an architect and Stohr was a journalist, and they ran AFH together with Stohr bearing the mantle of general management. Without having much business startup experience, it’s understandable how small cracks appeared in the financial foundation, and left unchecked, widened into chasms as the years progressed. AFH’s projects had clearly defined funds allocated towards their execution, but it would appear that the misuse of unrestricted funds was the culprit behind the massive deficit that formed over the years. Unrestricted funds, i.e. those that weren’t specifically earmarked for project development, were used to pay salaries and day-to-day expenses. Sinclair has been very open regarding the fact that project overruns (e.g. due to underestimation of budget or timing) sucked a large portion of those funds away, which resulted in the need to borrow more money to pay staff, rent, etc. A lot went wrong within Architecture for Humanity‘s infrastructure, but the organization also got so many things right and ultimately changed the world with their “Design Like You Give A Damn” mission. They were the leaders of the humanitarian design movement and will always be remembered and appreciated for the fire they ignited in the hearts of so many designers around the world. We hope this sad turn of events will not overshadow the amazing, inspiring legacy of Architecture For Humanity, and hope that someone, someday will resurrect this organization and all it stood for. Architecture for Humanity will continue their work but in a different form. We are still out there. 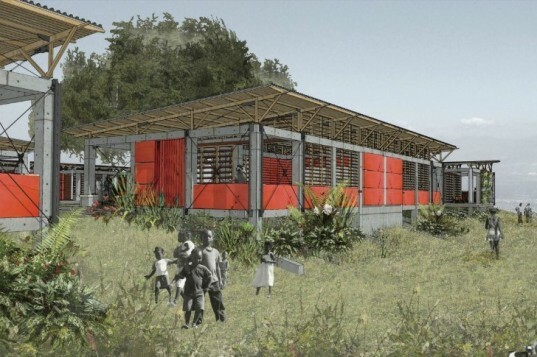 Nonprofit architecture firm Architecture for Humanity rallied the world around the cause of humanitarian design, inspiring designers and idealists everywhere with the idea that design can make a difference in improving people's lives. That's why, when AFH announced their closure several weeks ago, there was a collective gasp heard round the world - followed by tears and much water-cooler speculation about the question on everyone's mind: "WHY?" The Mitazono Wakaba Kindergarten, built after the Tsunami washed the original building away. 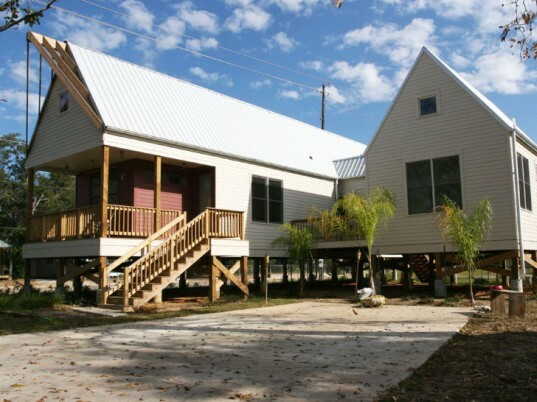 Parker House; rebuilt to house a family after Hurricane Katrina destroyed their home. 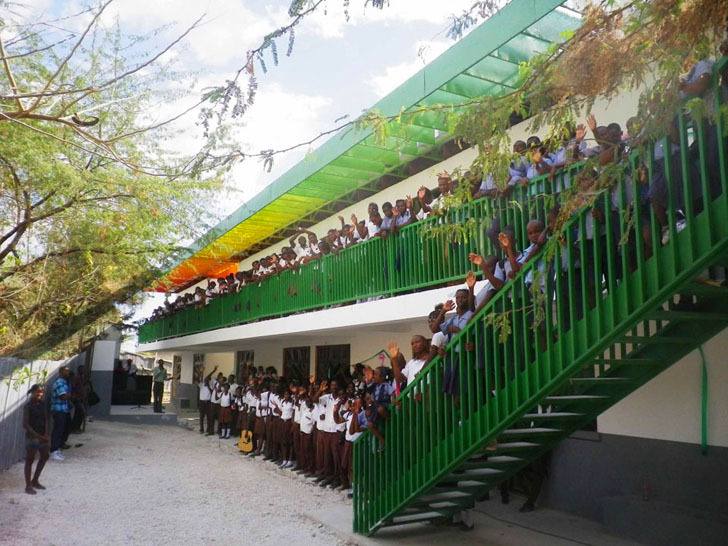 A sustainable school built in Haiti after the earthquake. 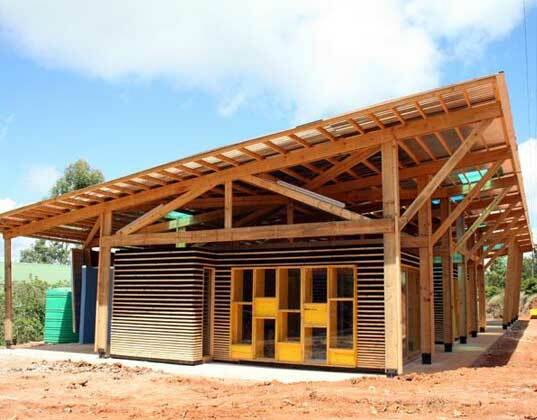 A Rwandan football centre for peace and AIDS education, built to inspire hope after the genocide.